The image specified that online subscriptions like Xbox Live and Playstation Plus will be required to play online. If you’ve been interested in checking out Black Ops 4’s battle royale mode but haven’t yet purchased this game, this is a great time to check it out. Watch the trailer below to learn more about the new close quarters Alcatraz map coming soon to Blackout. 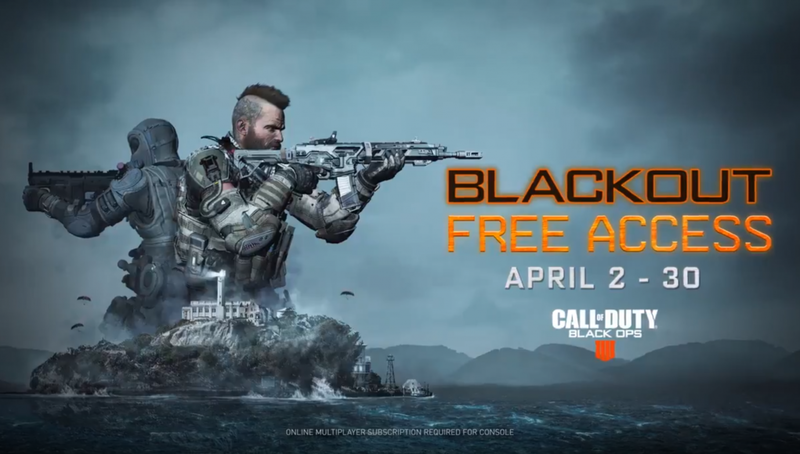 This isn’t the first time Blackout has gone free to play either. 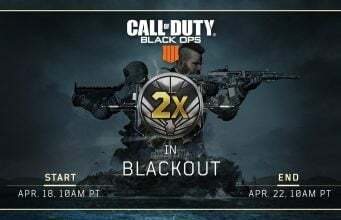 Back in January, Treyarch held a similar event for a week. This marks longest period Blackout will be free for.